Belkin, a little early to the CES party, has just dropped a couple of announcements regarding its WeMo brand. WeMo, for those who don't know, is Belkin's brand of electronic components (so far including a "switch" compatible with anything you could plug into a normal outlet, a baby monitor, and a motion sensor) meant to allow users to control their electronics from anywhere using their mobile device. 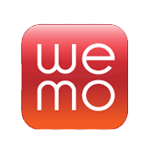 Until now, however, WeMo has only been compatible with iOS devices. In today's announcement, Belkin says that's about to change. WeMo is expected to bring Android compatibility "later this year," which the company considers a "necessary step for the continued success and evolution of the WeMo brand." An open beta test for Android users is set to start in February for users of Samsung's Galaxy SIII and "other leading devices". 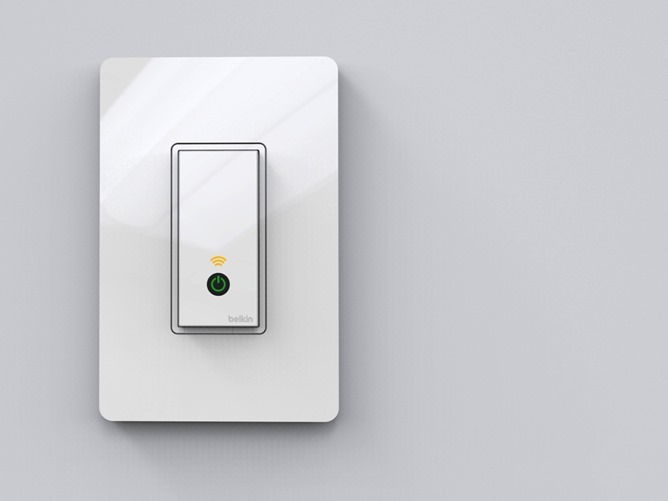 The Android beta is set to start a few months before the launch of Belkin's WeMo light switch, which is actually more exciting than it sounds. The light switch can control a full bank of lights and has the option to schedule lights or use "other WeMo or online triggers" from your phone or tablet. For more information on Belkin's WeMo announcements, check out the press release linked below, and stay tuned as we dive head first into CES 2013.